– Then go again to home page and access the APPOINTMENT – FOR SLOT BOOKING section. 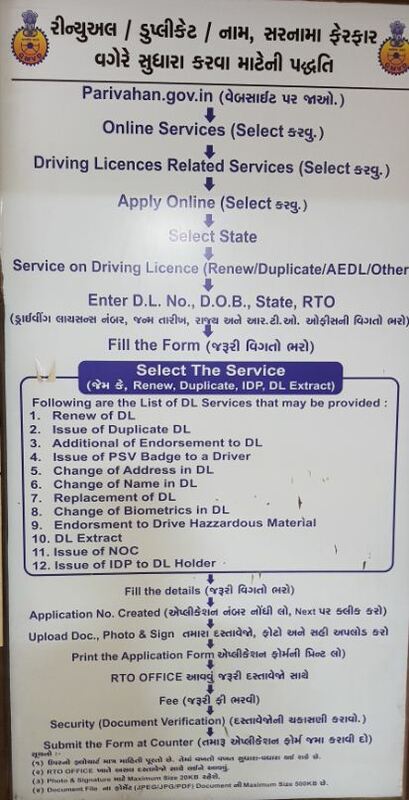 Then go to DL SLOT BOOKING and in DL TRANSACTION section decide the date and time and take print out of appointment letter. 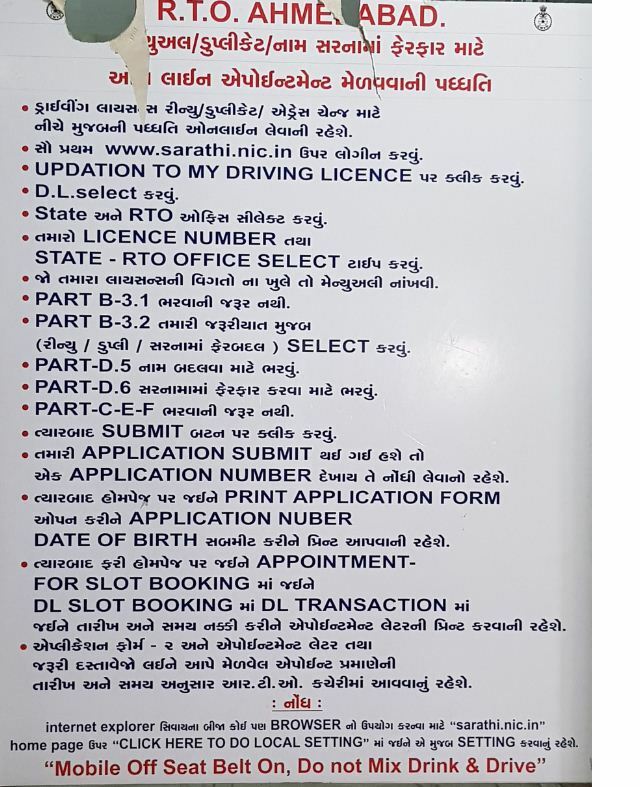 – Visit the RTO office as per the time and date you received along with application form – 2, appointment letter and necessary documents. In order to use browser any other than internet explorer, you need to go to sarathi.nic.in and do settings in the section ‘click here to do local setting’. (note: this flow chart is just for information purpose. It attracts changes time-to-time. Maximum size for photo and signature upload is 20 kb. Document file’s format shall be JPEG, JPG, PDF with maximum size of 500 kb).